Great prices with a massive range of Carpets & Vinyls! That’s everything from hard wearing wool carpets and even carpets you can clean with bleach. We have a life time guarantee on our fitting with products purchased from us so if there’s ever a problem we’ll be straight back, free of charge. 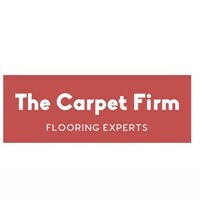 With our FREE home selection service we’ll come and bring the samples to the comfort of your living room and give you a price there and then, making everything as easy as we can so you can relax and get new Carpet the easy way! We’ll cover anywhere with a BH postcode - Fuel charge may apply to areas outside of the 20 mile radius.